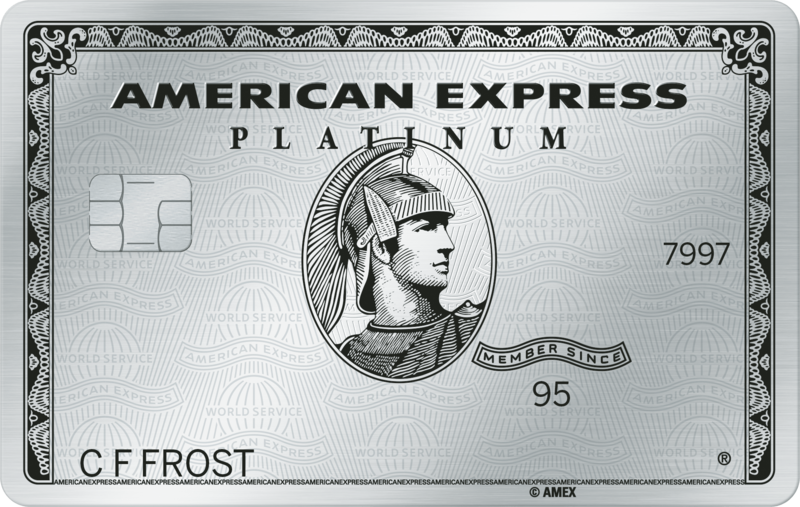 New Amex Platinum Benefits--What You Need to Know. 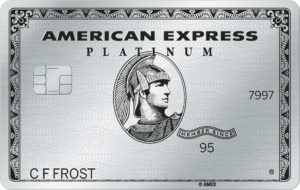 Last month, American Express announced Changes to its Platinum Card, including uew Uber benefits, 5x Membership Rewards for certain hotel bookings, and a new metal Card design. Along with the new perks, the annual fee was increasing to $550 for new applicants. All these changes are now live. Here’s what you need to know. For new applicants, the annual fee for the Platinum Card is now $550. For Existing Platinum Card Members, the new annual fee will take effect on their annual renewal date if it is after September 1, 2017. 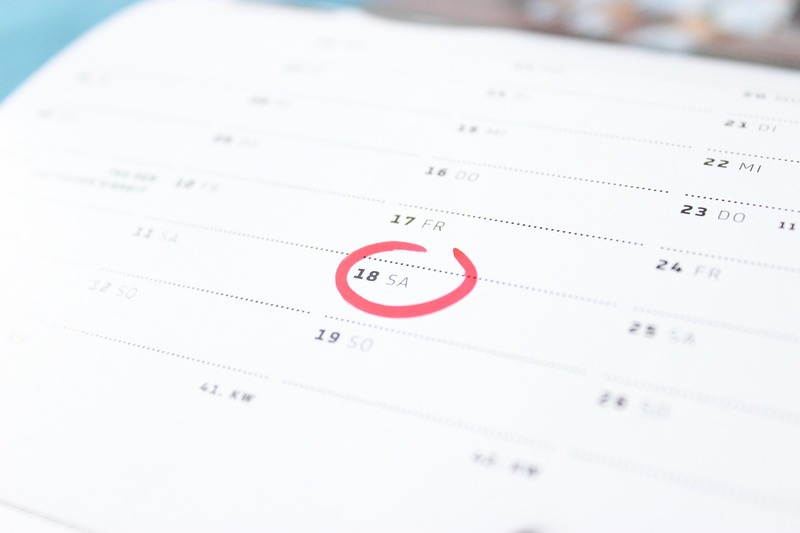 If your annual fee renewal date is prior to September 1, 2017, you will be billed $450, and the new annual fee will take effect in 2018. Additional Platinum Cards will remain at $175 for up to 3 additional Cards. 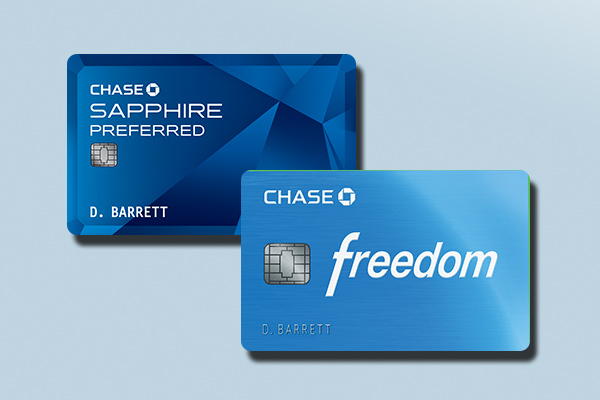 Each additional Platinum Card after the first three is $175. 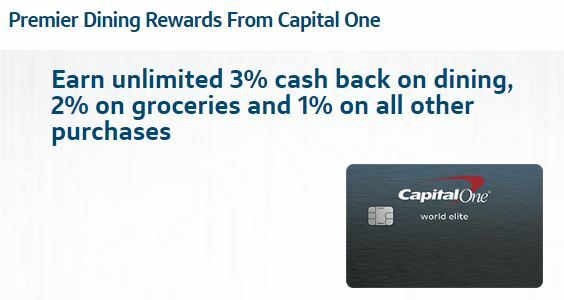 However, Platinum Card Members can now add up to 99 additional Gold Cards on their account for no annual fee. 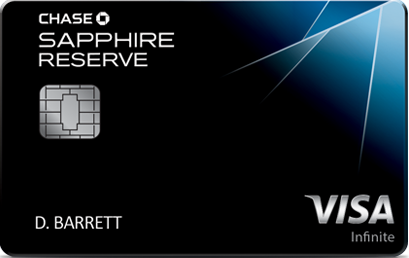 Prior to the update, Card Members could add up to 5 additional Gold Cards to their account for a $45 annual fee. 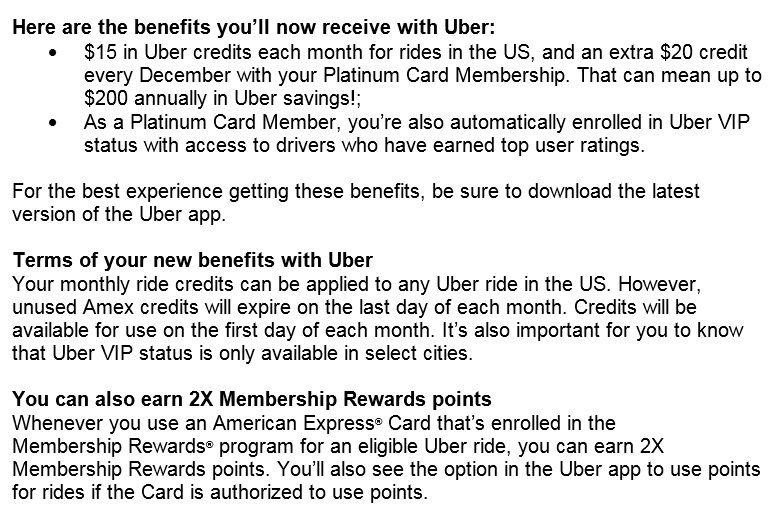 Platinum Card Members will receive $15 in Uber credit per month, with an additional $20 bonus in December, for rides within the United States. Members will also automatically receive Uber VIP status where available. 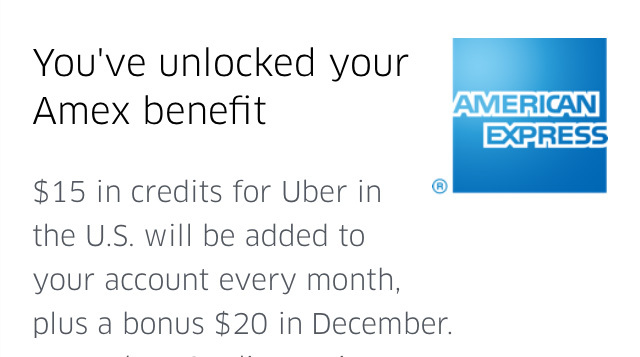 To activate the credits and status, just add your American Express Platinum Card as a payment method to the Uber app. The credit will appear automatically and you’ll receive an email with an explanation of the benefit. I was given the option of standard USPS or UPS overnight shipping. Both were free, so I chose the faster UPS option. You need to have your current card handy as you will be asked to input the 3 digit code following your account number on the back of your card (not the 4 digit code on the front of the card). Priority Pass 2 Free Guests: Platinum Card Members may now bring in two guests for no charge. You will be charged $27 for any additional guests. Prior to this change, all guests were charged $27. Reduced Centurion Lounge Access: Platinum card members are now limited to 2 complimentary guests total. Prior to this change, the guest policy also included all immediate family (spouse/domestic partner + children under 18). In effect, the immediate family allowance has been removed completely. Families of 4 or more will not like this change as they will be required to purchase guest passes. New Signup Bonus: The new standard welcome bonus is now 60,000 Membership Rewards points after spending $5,000 in the first three months. That’s up from 40,000 points. Since there are often (somewhat) targeted 75,000 and higher bonuses available, this is not much of an enhancement, but it deserves mention.